2. 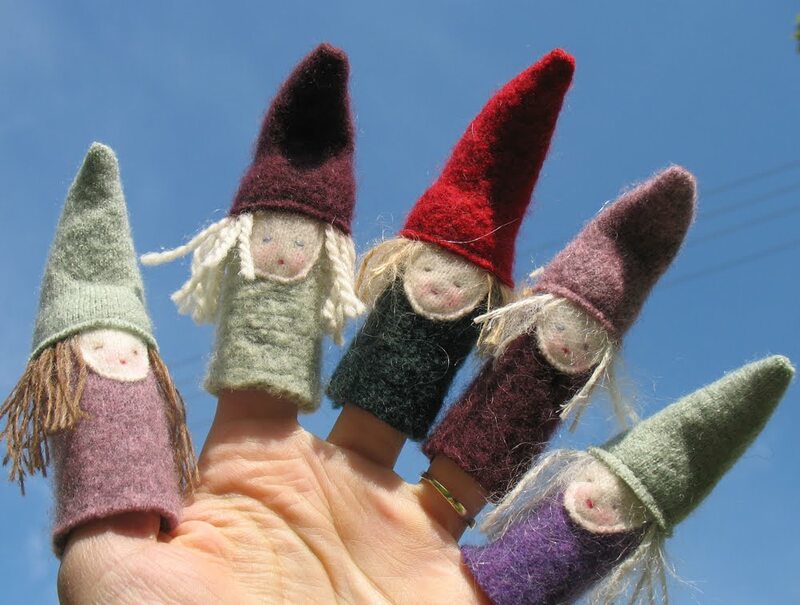 Create your own 10 finger puppets. 4. 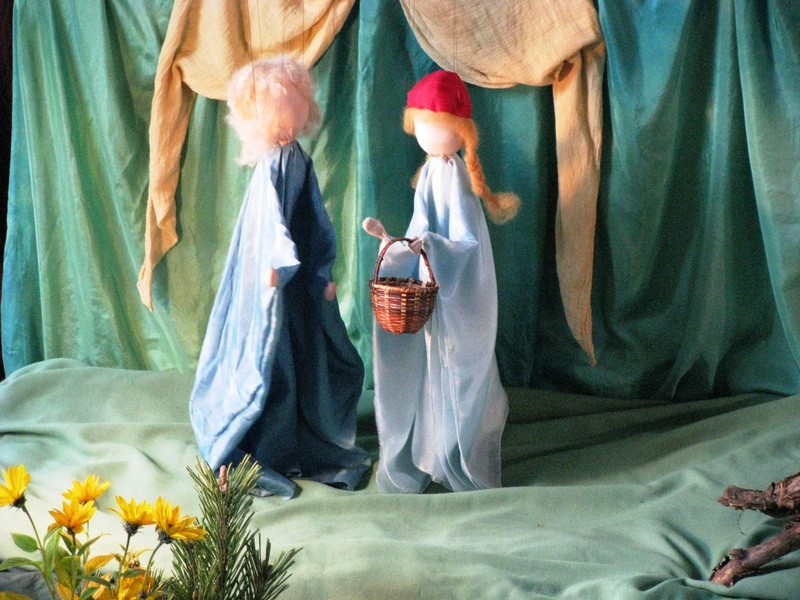 Create a video of your finger puppets performance and submit. Colored wool felt, needle and threat, fabric, wool, cotton or material, nature items and accessories. 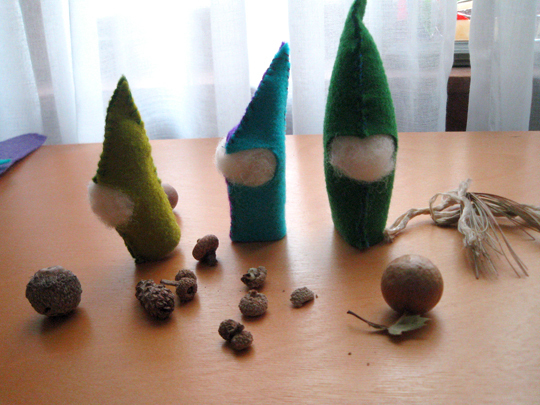 Finger puppets are relatively easy to make, using felt or wool. Cut a square of felt large enough to fit around your finger, then stitch it closed. Using a wisp of fabric, wool, cotton or material, you can then add a simple suggestive feature to indicate the character. Children’s imagination will do the rest. 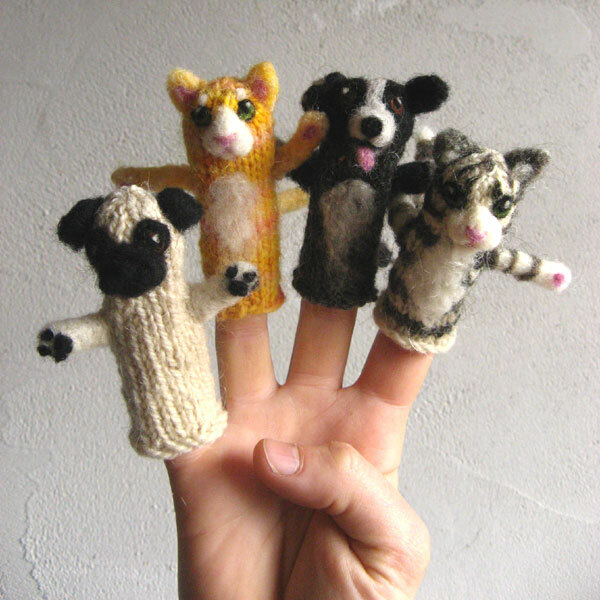 See pictures for examples of finger puppets.